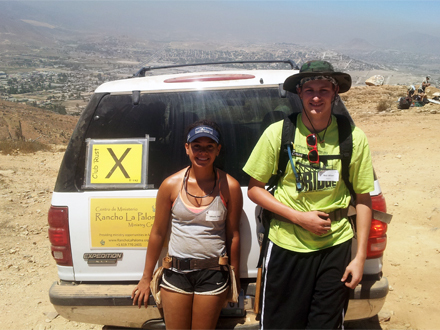 Dave Bower leads teams into Northern Mexico to build homes and latrines. 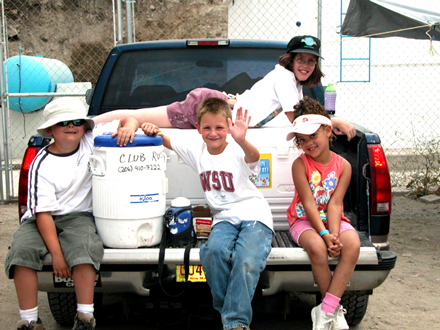 BCM has been actively serving the physical and spiritual needs of the poor in Mexico for many years. Seattle based ClubBaja also started out with ClubRust. They stay at the Ranch once a year and are still building homes and latrines. Based in Vancouver B.C., Canada, this group of volunteers started out with ClubQuest. They build homes and schools in Zorillo, Mexico, South of Ensenada. All content Copyright © 2017 ClubRust, Seattle, WA. Last modified on 03-Nov-2017.